The 8’ 3 power has the backbone to handle the larger saltwater poppers both in terms of casting, and especially in terms of getting the action and movement you want on the lure. Same goes with musky and pike lures. 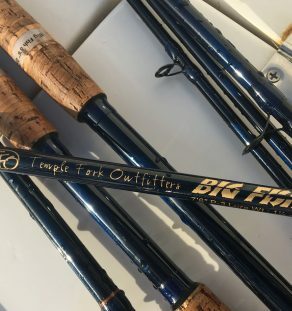 Powerful rod without feeling the least bit “clubby”.